Friends of the APO Inc - Meet The Artist may be the upcoming event you’re looking for. 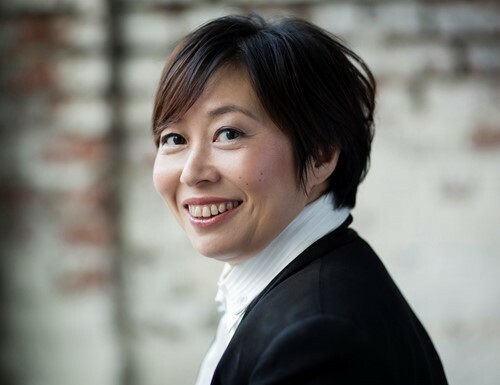 Xian Zhang, the conductor for the APO’s Russian Tales concert on 27 September will be interviewed. She was born in 1973 in Dandong, Liaoning and at age 19 conducted the China National Opera. In 1998 she moved to America and served as a cover conductor for the New York Philharmonic from 2002 before being appointed assistant conductor. The Felice Duet, Grace McKenzie and Ki Hei Lee (violins) will perform a programme of music. We will also run a fundraising Bring and Buy. Bring along items to sell and cash to buy. There will be Silent Auctions for more valuable items for you to write your bids in during our light lunch.